Apple’s not going to take legal action on this one. Let me explain, Think Secret. Now what disappoints me is, Think Secret notes the creators come from (drum roll) Delaware (screams of horror) rather than California. 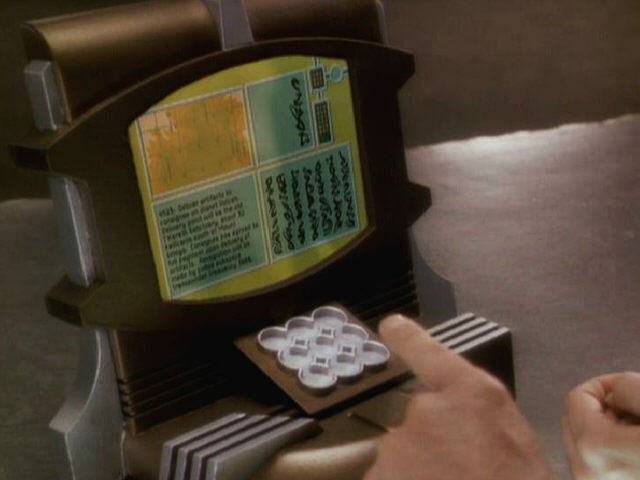 I always thought the Apple/Emagic interfaces looked Cardassian. Then again, maybe the creators Markus Sapp, Henning Rogge, and Thomas Sauer are just the human fronts for the alien underground. Aliens would pick Delaware, wouldn’t they . . .